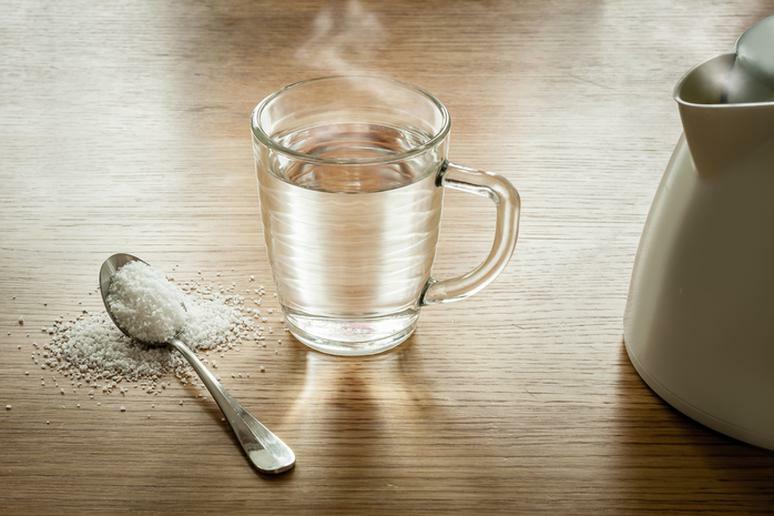 Water vs Soda: Which is Better? The cold and flu season is no fun. The sniffing, sneezing and headaches add up to a big discomfort for many, therefore, drinking adequate amounts of water is the only organic way to fight common cold or flu. 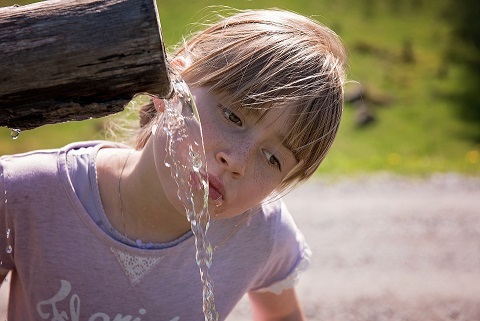 Making water fountains accessible to the population can be highly beneficial for not only the health and quality of the life of its citizens, but also in terms of waste reduction, sensible resource management, and the promotion of municipal water, among other things. Hydrating yourself when you are starting to feel the effects of dehydration is most important. But what should you be drinking? 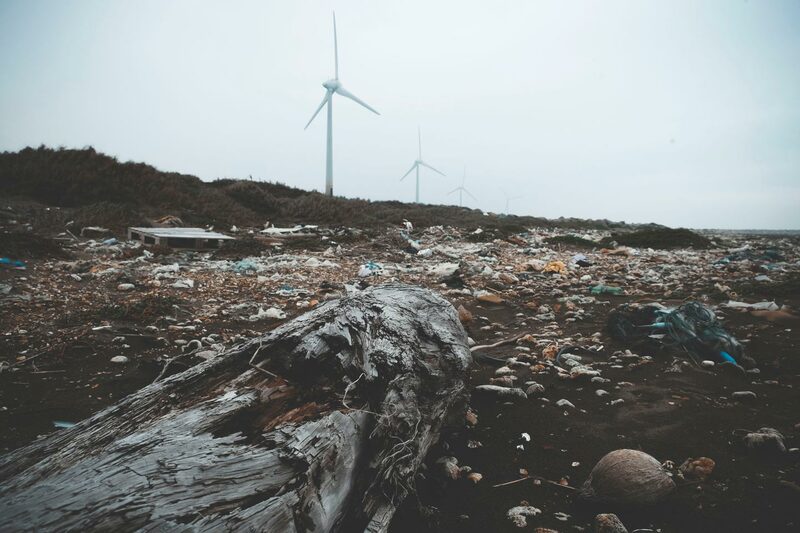 With concern regarding the level of plastic pollution driving large-scale social change, we take a look at the effects on the environment. 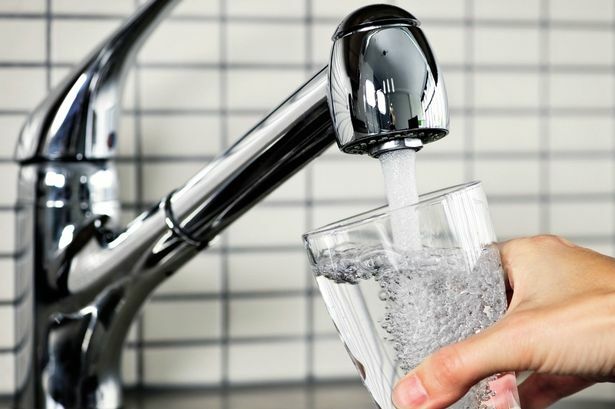 Tap water is dirtier than it looks. Even “clean” drinking water that flows from the tap isn’t what most of us would think of as clean. 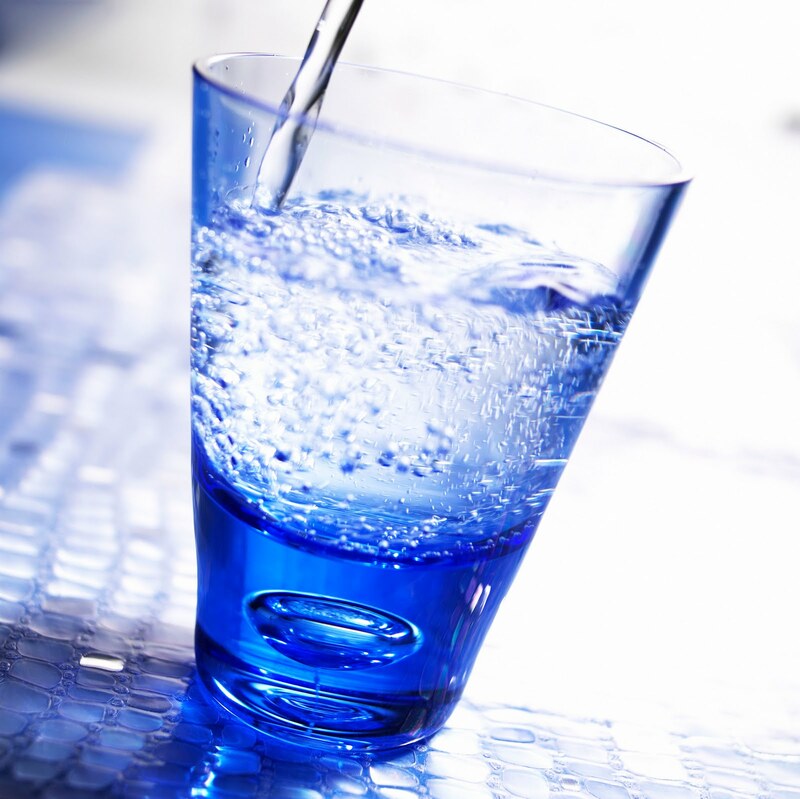 Whether it’s in the office, school, or a healthy care facility, dirty water coolers may put everyone’s health at risk. When we think of saving water, the think of our immediate water footprint. We will cut our shower-time, avoid watering the plants and not boil the kettle so often. 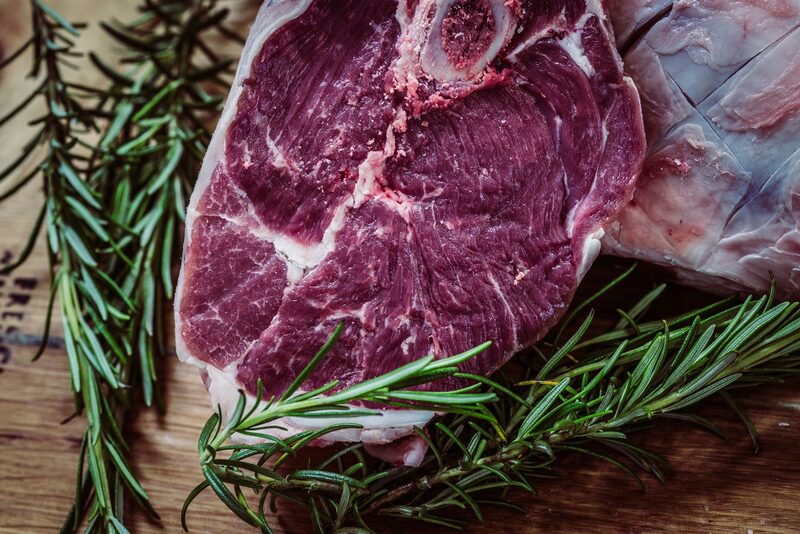 We don’t really stand back and look at how much water is used to make the foods we consume. To our surprise, it’s a lot. What has caused the drought that the South-East of England is facing? Is it as simple as lower levels of rainfall over the past 2 years? Let’s delve into the water cycle and other factors affecting the availability of water in the South-East. The UK has recently fallen into water shortage problems. 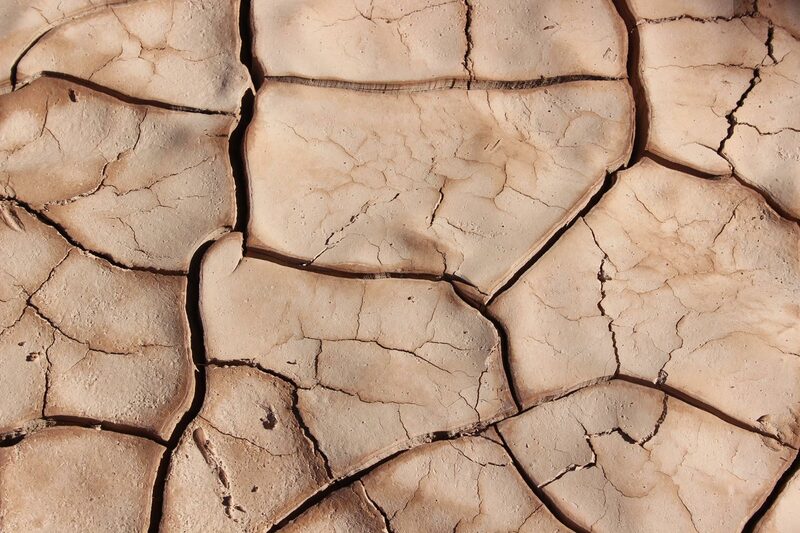 We explore the possibility of droughts in the future of Britain. The spectrum of healthy living is a broad one. It can be seen as a subjective manner as it means different things to different people. As such, we shall explore the benefits and efficiencies of water at different temperatures. 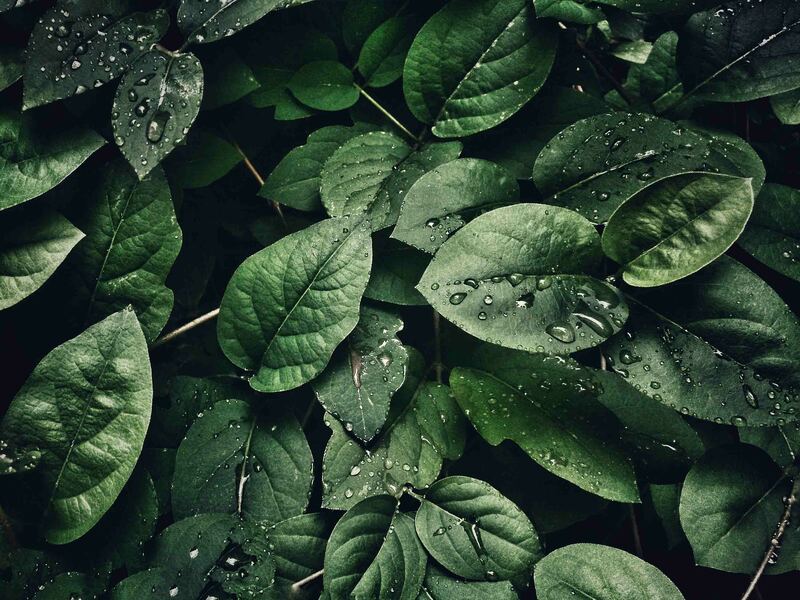 With more and more awareness on the effects of pollution and waste on the environment, individuals and communities of practice have started shifting mindsets to that of sustainability for humans as well as living creatures that we share the world with. Every small bit counts, but nobody can deny the fact larger corporations can serve to have immediate and great initial effects. 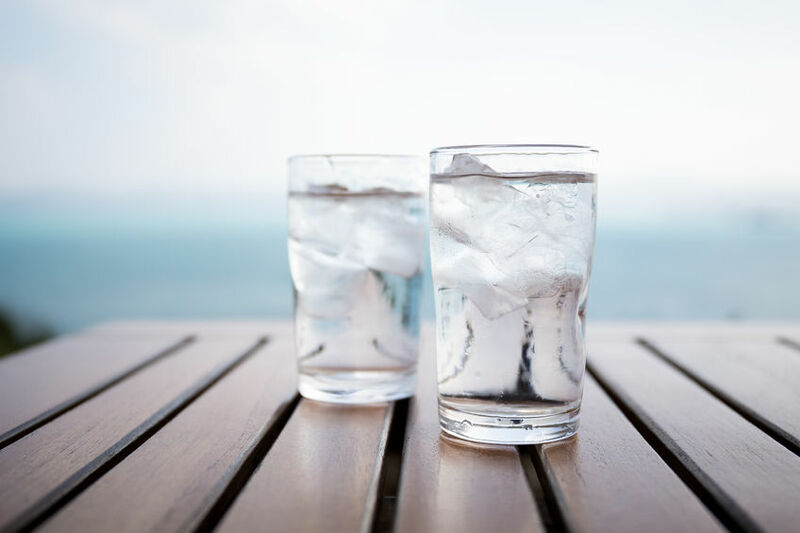 Numerous studies have agreed that the average adult should consumer roughly 2 litres of water per day besides the water consumed from eating. As men and women have different eating habits; their total recommended daily consumption differs somewhat. With males having on average a greater appetite; this equates to roughly 3.7 litres of water for men and 2.7 litres of water for women. In the modern world it is estimated that on average we spend 18 hours per year waiting for water to boil. Will a boiling water tap serve to improve on quality of life? 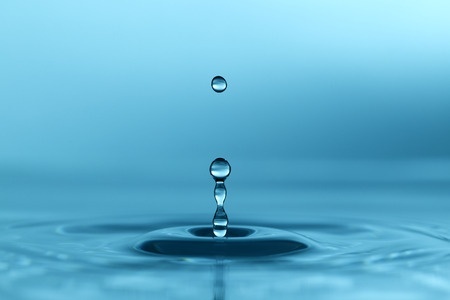 On an average, an adult would need 2.5 litres of drinking water per day. So, if you have a family of four, your daily consumption of drinking water would account to 10 litres or a little more than that. 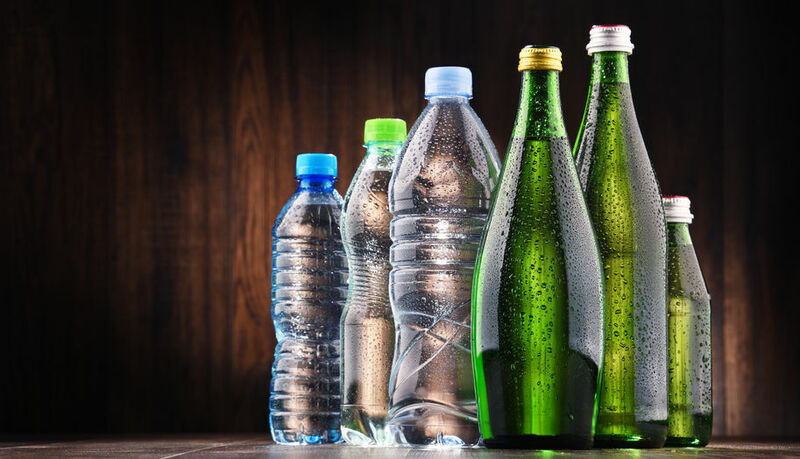 So, if you are planning to store water for three days it would amount to approximately 30 litres of water, purely for drinking purposes. 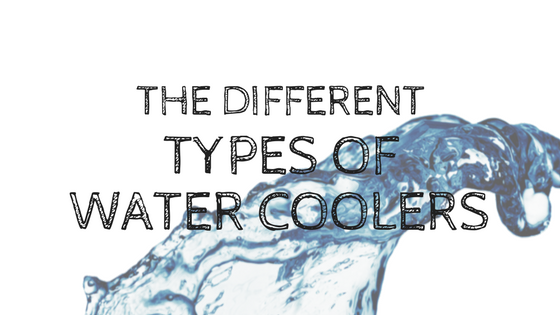 In the highly unlikely case you experience problems with your water cooler, to save you time and money we created a troubleshooting guide for your bottled water cooler. 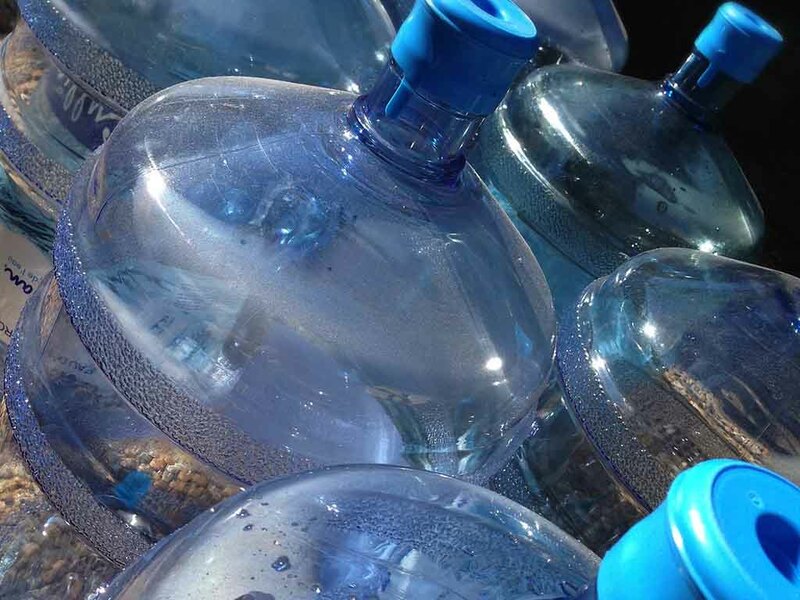 This simple and effective DIY guide to fixing your bottled water cooler covers common problems people experience on occasions. 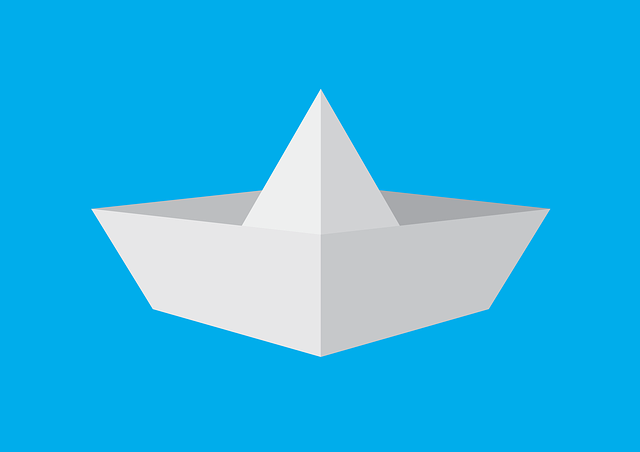 Water has been used in the manufacturing of many products, mainly for consumption, but have you ever thought about what other items actually need water for their manufacturing as well as production, after some research, the outcome is highly interesting! Staying hydrated is very important, even during the colder months. Here are our top tips for staying hydrated during winter. 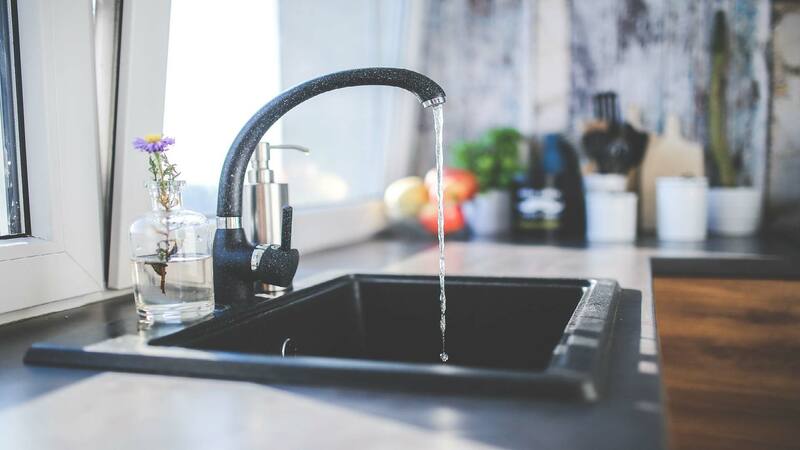 If you have a bottled water cooler, we are sure you have come across a sticky water dispenser tap or stubborn, hard to remove stains from water running down the side of the cooler. Did you know that these issues could be the cause of many illnesses if not treated regularly? Water is known to increase energy, promote weight loss, flush out toxins, improve skin complexion and boost the immune system. 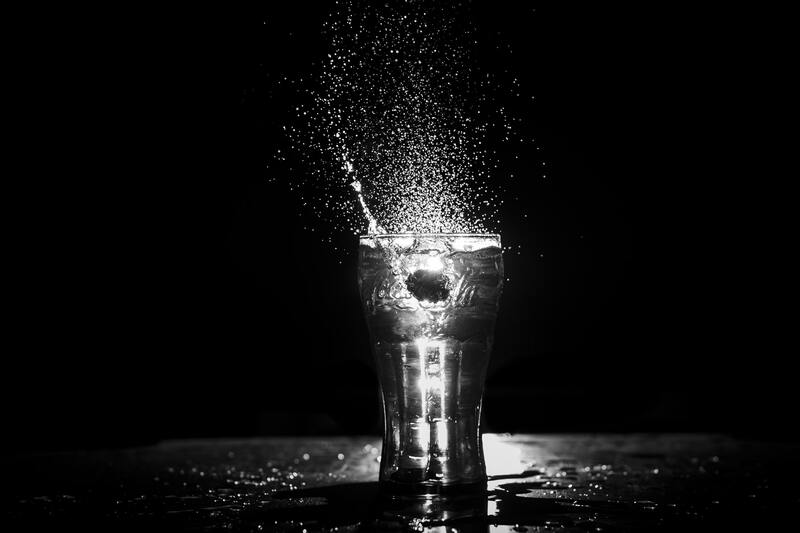 Despite many beliefs of sparkling water being bad for you, the health benefits of water simply do not just “fizz” away when carbon dioxide is added to it. Are you looking for an indoor drinking fountain, but not sure about which unit will best suit your environments demands? Don’t you stress, The Water Cooler Company offers a range of drinking fountains in various shapes and sizes to suit any environment. Our indoor drinking water fountain range includes floor standing units, wall mounted units, bottle filling stations as well as recessed models. Looking for a filtered water system? There are a few things to consider before making your purchasing decision. We offer a large selection of trusted water dispensers to ensure that we have something for everyone’s hydration needs and demands. However, it can be quite tricky navigating the sea of information on all the different water dispensers types and models. We have selected and listed our most popular models to help narrow down the best water dispensers for certain environments. Finding it hard to decide whether or not to buy a water cooler dispenser? Perhaps you’ve already decided to buy one and now the question is plumbed in or bottle. Both the bottled water cooler and the plumbed water cooler performs many similar functions and are suitable for most environments. 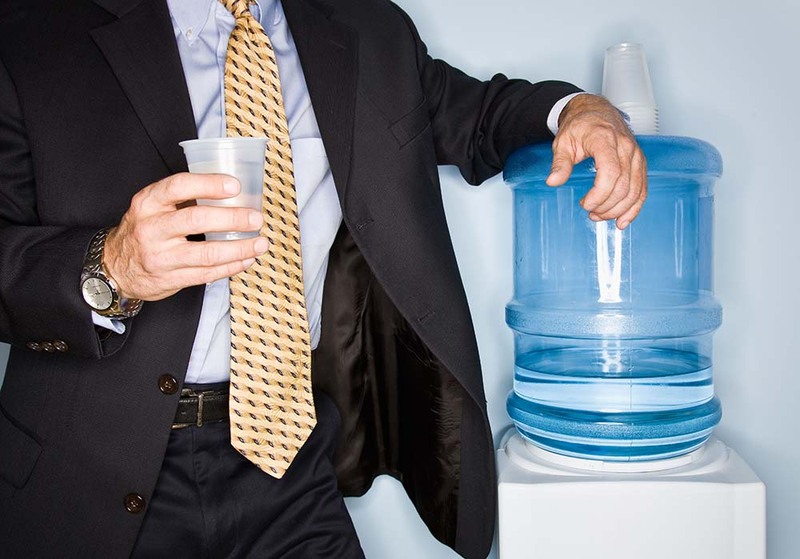 Want a water cooler but do not want the responsibility of maintaining its integrity? 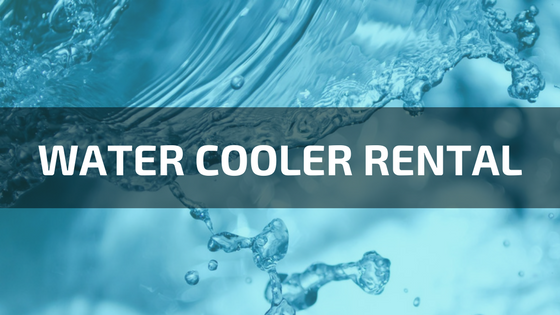 Why not rent a water cooler and let us do the hard work for you. 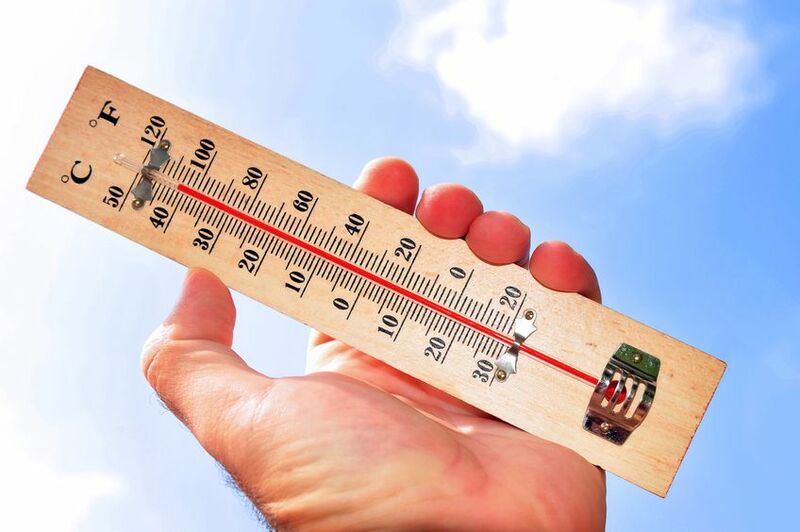 With the delivery of the water cooler, water and installation – there is no excuse. 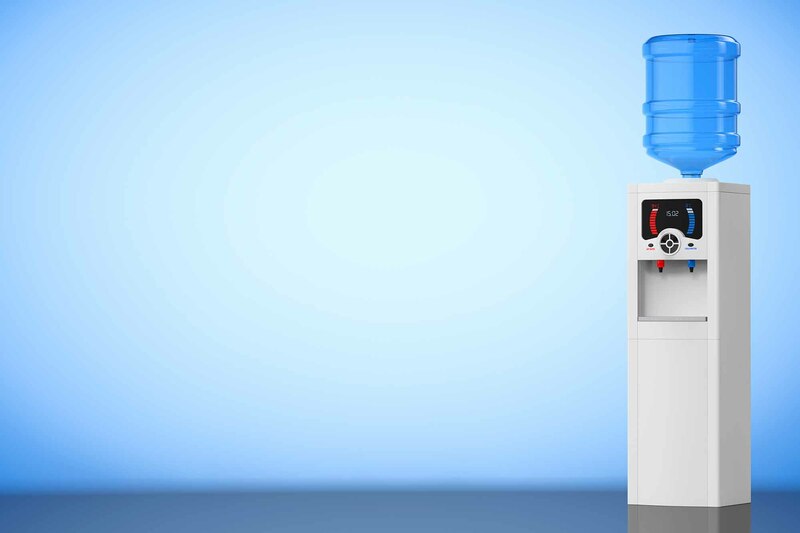 We offer a range of bottled and plumbed in water cooler for rental or hire.